Here are some quick tips and pointers to guide you along towards your near or upcoming move. When you’re about 4 weeks out, we recommend that you get packing supplies. TEMS can supply packing material, depending on what your needs may be. Secondly, in the week fourth week out, we want you to confirm a date of your move by contacting us by phone, or email. Three weeks out we want you to consider starting your packing. Whether it be from your book cartoons. Your medium cartons, your four cartons. It’s a good idea to start putting together rooms and getting possesions labeled and packed. We recommend that you make your notifications such as your change of address, notifying your utility companies. Also make sure you’re labeling your packing material, or your packing boxes by room, and what contents may be in that box. It would be very helpful for you. Two weeks out, you may want to look at finalizing the closing, notifying banks. Bank locations vary so your destination state may have different banks than the place you were coming from. So that’s something to also take into consideration. Another key component in your second week is calling us to get you a liability option. Your options are for a local $.60 per pound or a declared amount of value for your full replacement protection. 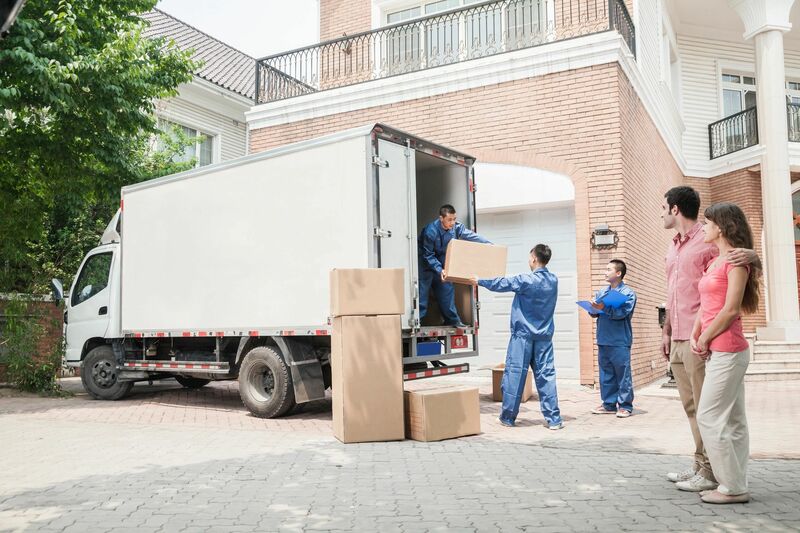 Long distance moves are generally $.60 per pound, which is a free standard industry charge or you may be interested in placing a declared value again for a full replacement protection value. My mother is thinking about getting an interstate relocations service to help her move. She is open to any tips and advice that her friends and family are giving her. I will let her know to look into finalizing the closing and notifying banks after being two weeks out.